HYDROWATT specializes in the development and manufacture of hermetically sealed, high pressure radial piston pumps. The development of this remarkable pump in the late 80’s, effectively raised the bar in the field of water hydraulics technology. For the past 25 years now, HYDROWATT has been supplying not only general industry with these extremely reliable pumps, but also some very demanding mining operations. Typical pressures range from 200 to 415 bar (3000 to 6000 PSI). 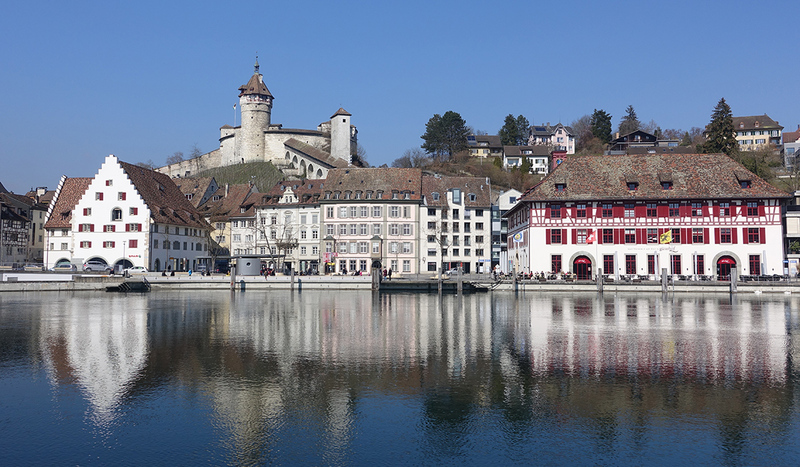 Spring is on its way to Schaffhausen shortly.